Do you like pasta but are tired of the typical flavour? 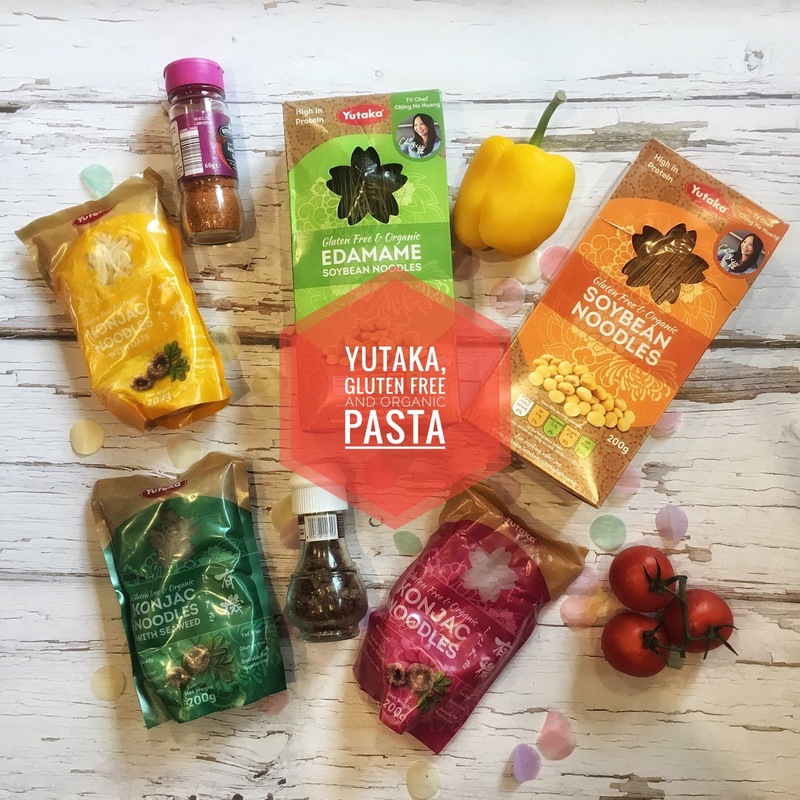 I would highly recommend you to try the Yutaka pasta range, not only the flavours are amazing, they are organic, high-protein, gluten-free, high in fibre and with no additives in them! Did you know that the Yutaka range of Japanese food products was introduced to the UK market in 1995? The growing range now includes ingredients for sushi, sauces, soups, rice, noodles and “easy to use” meal kits. Having been the first in the market, the brand continues to be the leading Japanese ingredient brand in 16 countries across Europe and the Middle East. Tazaki Foods, the name behind the Yutaka brand, was the pioneer of Japanese food in the UK when the company opened the first Japanese restaurant in the country over 35 years ago. Since then we have been the leading supplier to the Japanese restaurants, hospitality industries and food manufacturers in the UK. It is these many years of experience in dealing with the finest quality Japanese food ingredients that goes into the development of every Yutaka product – demonstrating the Japanese meaning of Yutaka being “Good Harvest”. But, if after reading this, you still haven't decided to try them, let me say that they are recommended by TV chef Ching He Huang, a British Chinese food writer and TV chef who has appeared in a variety of television cooking shows and is the author of six best-selling cookbooks. I had the pleasure to try the Soybean Noodles and the Konjac Noodles, and let me say they are healthy and delicious! I haven't had the chance to try all the different types they have, but they are amazing, you don't need much to enjoy them, with some spices, nuts and oil they are delicious! You can try between the Soybean Noodles or the Edamame Soybean Noodles, both of them are to die for! ;) And in the Konjac Noodles; you have the plain Konjac Noodles, the Konjac Noodles with Seaweed, and the Konjac Noodles with Oats. We've tried the Konjac Noodles with Oats; we simply fried the noodles and they were amazing, even my little one couldn't resist to ask for more!